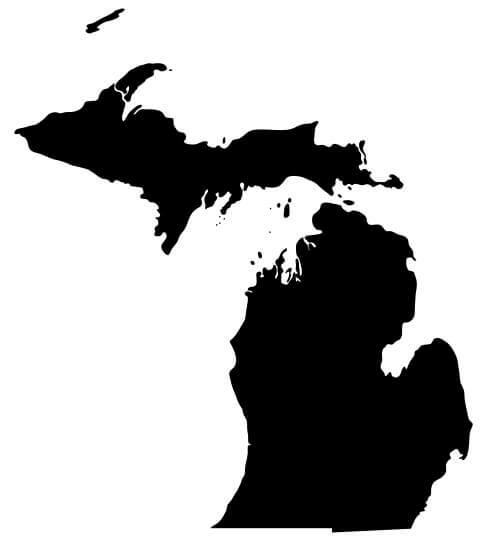 Individuals or businesses who reside in the state of Michigan. Eligible consumers must validate Residency with a valid drivers' license or utility bill showing their address with a Michigan zipcode. So if you're a #Michigander, you qualify. Call INFINITI OF GRAND RAPIDS for more information.